It increasingly feels like 2019 is the year of the women and with her latest track, "Bop Through Ya Manor", FFSYTHO offers the latest piece of evidence. Over a beat produced by Filthy Gears, the grime MC delivers ferocious flows and aggressive bars like: "Spitting at the window in a bathrobe / shitting on guys who have already blown / all from a cracked iPhone." 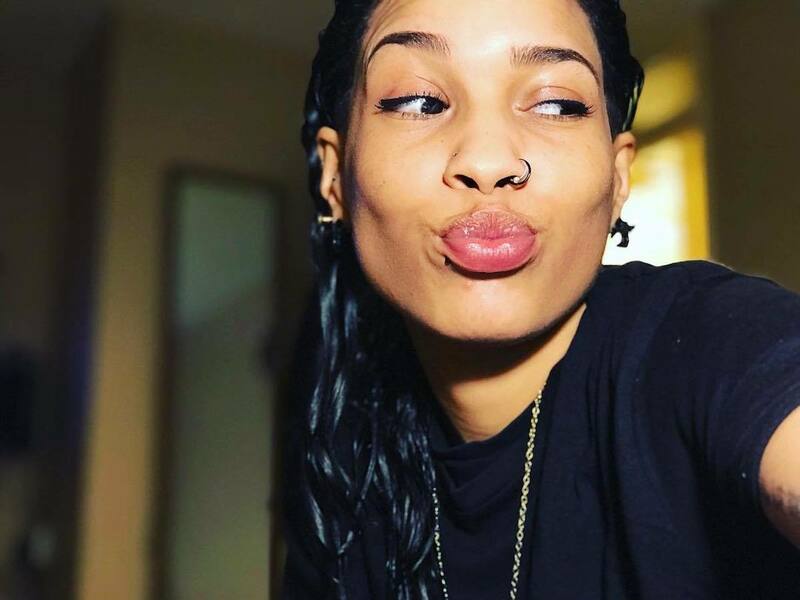 The video, directed by Zorg Visuals, sees the spitter in various locations such as on her block, letting off steam in her kitchen, and even showing off her skills with a pair of nunchucks at one point. When it comes to this rap thing, she isn't messing around.